Diesel was lying so cute in his basket that I had to take a close-up. @shannejw @louannwarren Thank you both for your nice comments! He often lies this way. 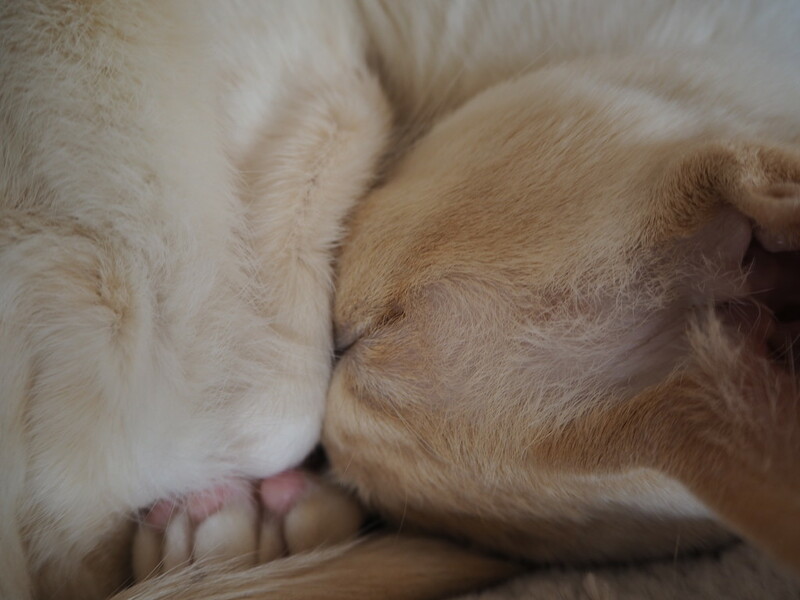 He is so super cute -all curled up - I like his little pink paw peaking out. Awww! So cute with those tiny pink paws under his chin! @robz @ludwigsdiana @farmreporter @tstb13 Thank you for all your nice comments! He slept through my taking photo’s.